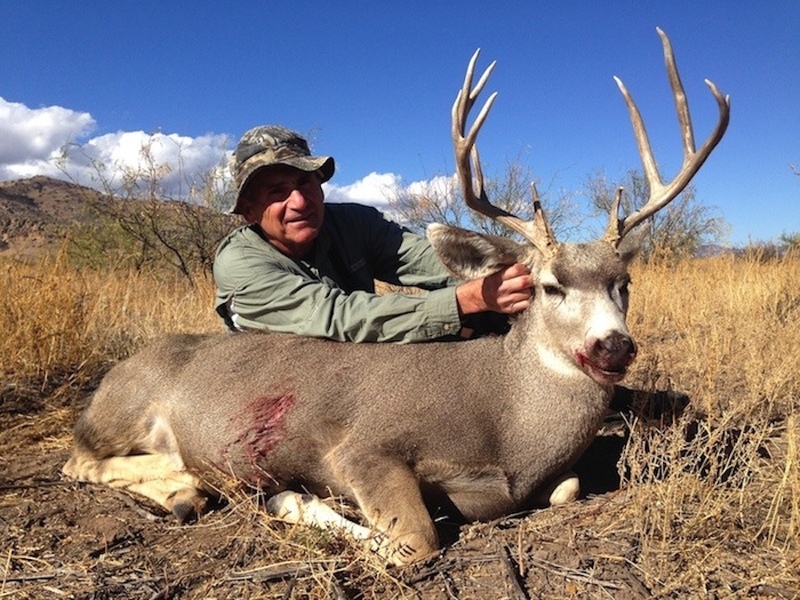 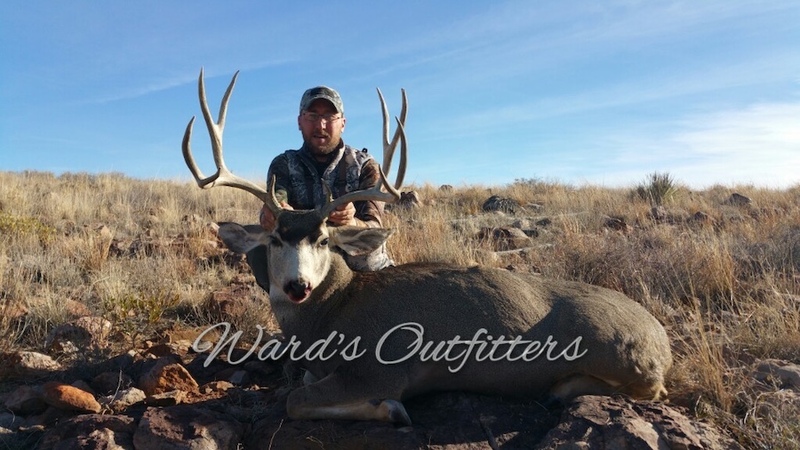 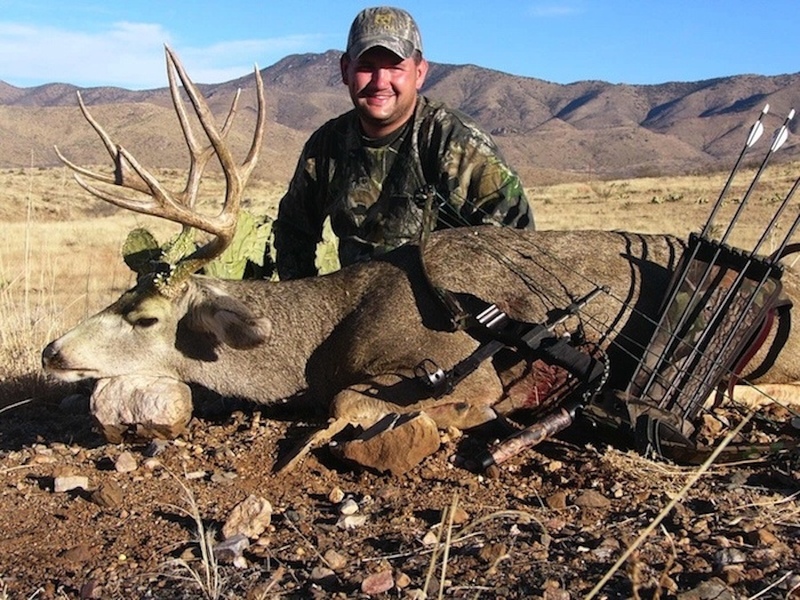 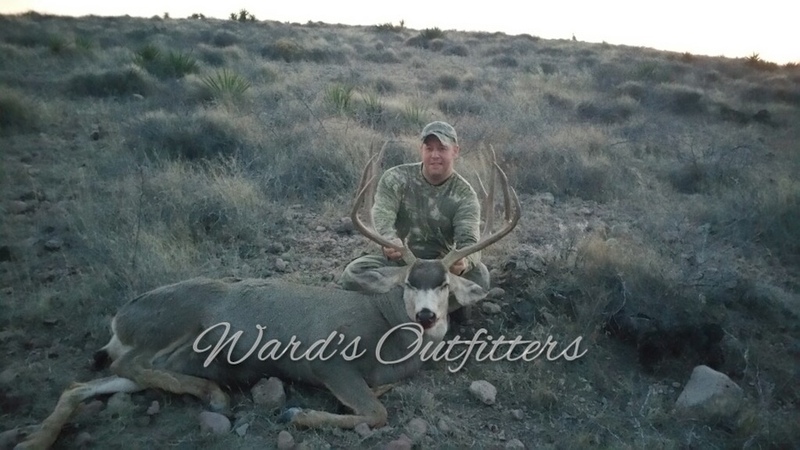 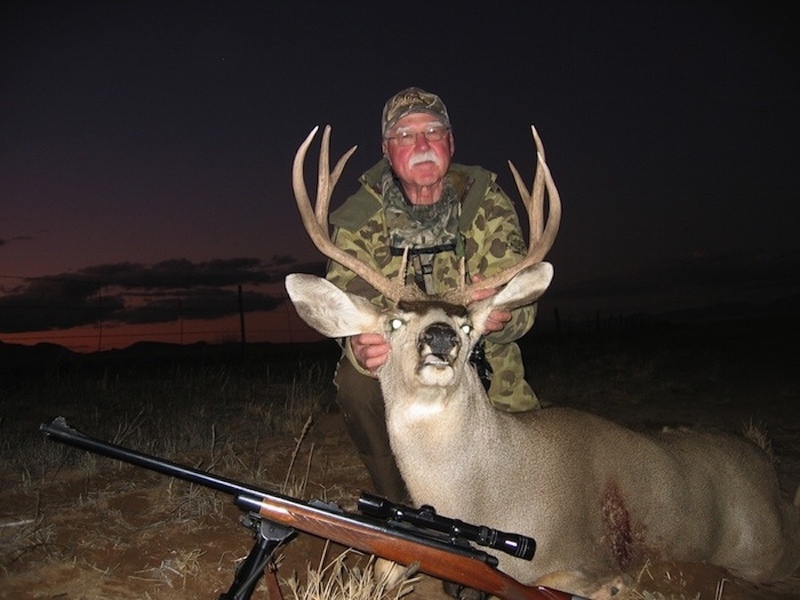 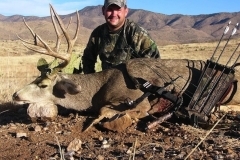 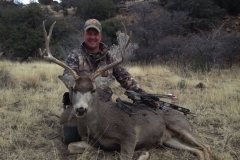 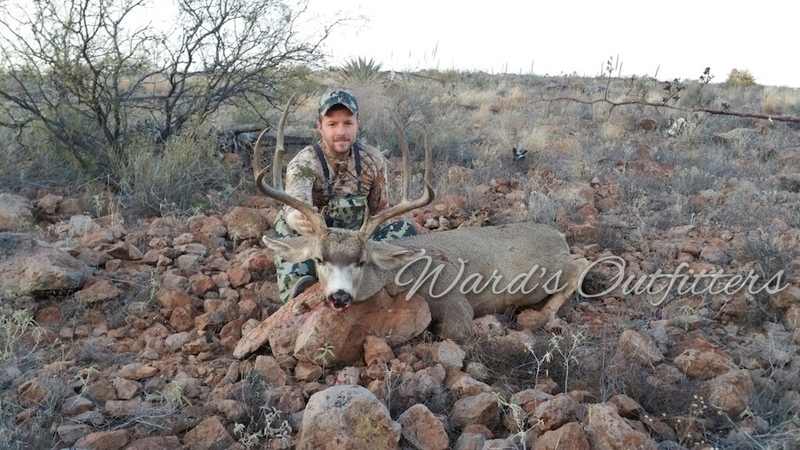 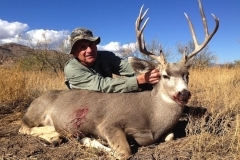 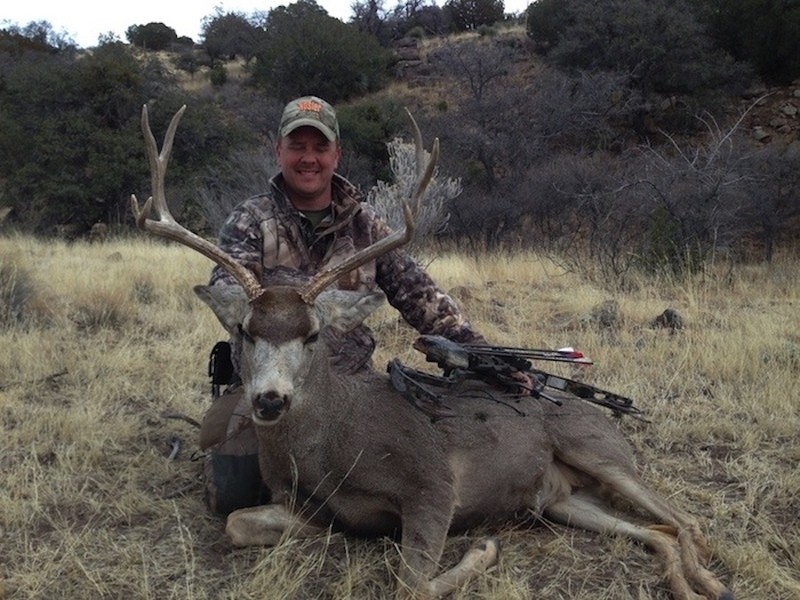 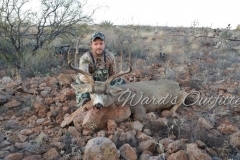 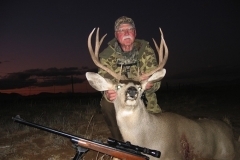 Hunters that choose to hunt in Old Mexico will be hunting on 100% private highly managed ranches. Our ranches consist of over 50k acres of Gould’s habitat. 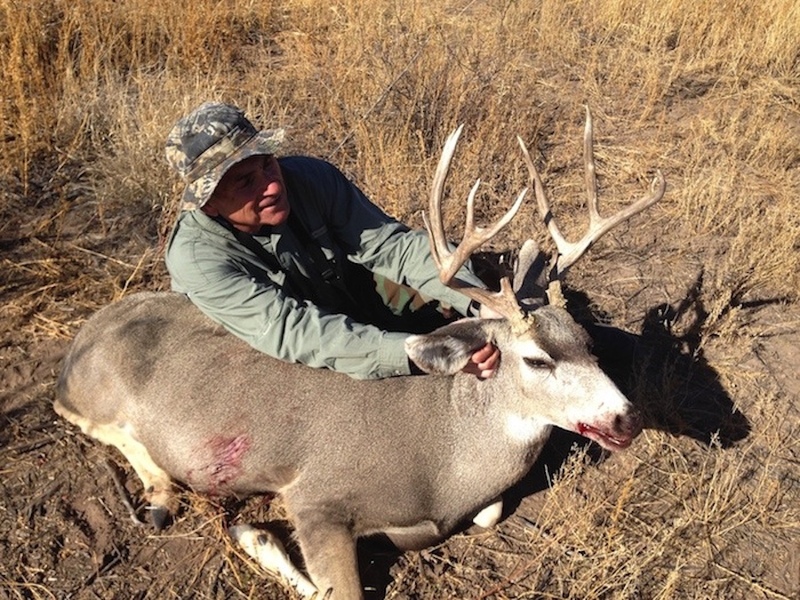 Our hunters maintain 100% harvest. 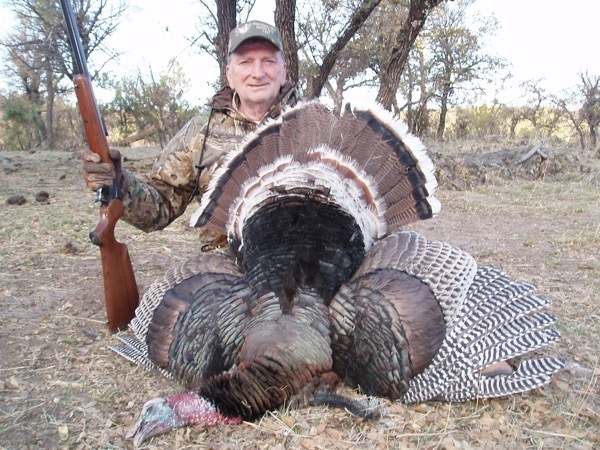 Most clients choose to harvest two birds while hunting with us and are afforded that opportunity if we haven’t yet meet our harvest quota. 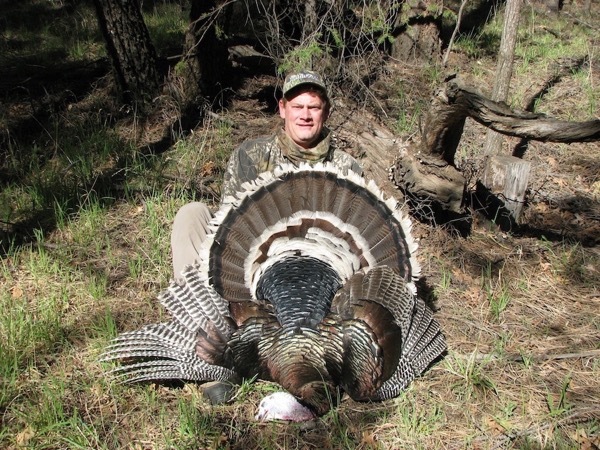 Gould’s turkeys are perfect for archery hunting on our ranches , because we harvest so few birds we have a very high population. 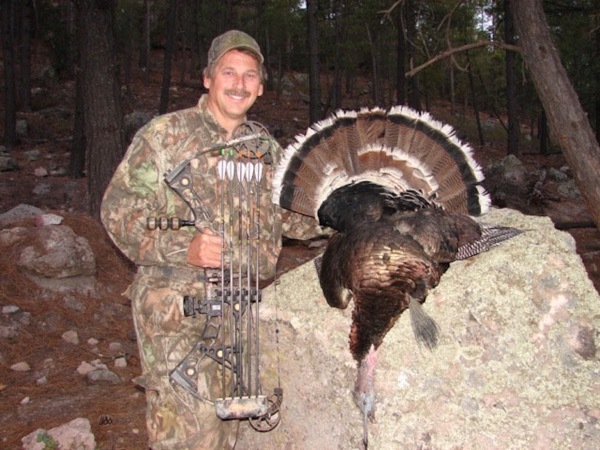 This gives the Archery hunter multiple opportunities on your 3 days hunt.